WRAP's recent report "Valuing Our Clothes: the cost of UK fashion" highlights recent achievements in the clothing sector, looks at business opportunities, and gives an insight into consumer behaviour when it comes to buying and wearing clothing. 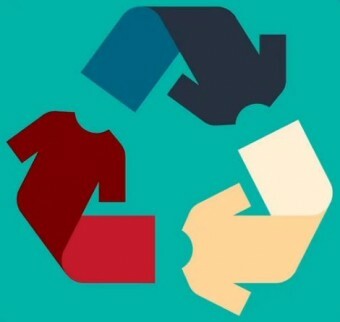 Textile rental service Alsco and Wellington City Council have joined the New Zealand Textile Reuse Programme, which aims to reuse the 80 billion garments produced each year rather than see 75% of them go to landfill or incineration as at present. 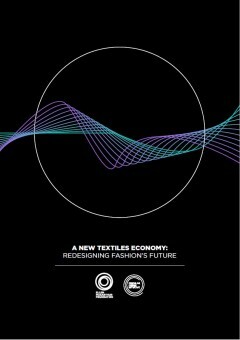 7% of the global fashion industry has already signed up to the 'Call to Action for a Circular Fashion System'. The aim is to get 10% by the end of June 2017. 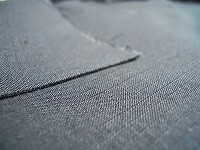 H&M Foundation Global Change Award winner calls for remanufacturing of textile process waste - a significant economic opportunity for textile mills that will also improve supply chain transparency/traceability and create new, circular business models.